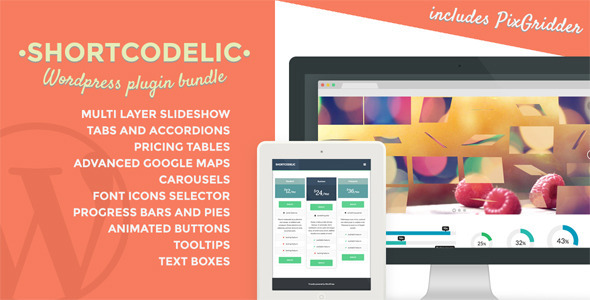 Shortcodelic actually is a plugins bundle, because puts in the same plugin lots of features that serve to create a cutting edge theme, with slideshows (the sliders support videos, also as background, and can adapt themselves to their parent element, so can be fullscreen too), tabs, accordions, comparative tables, advanced Google maps, progress bars, font icons etc. In this case the only value that the shortcode passes is the ID of the slideshow (“2”). 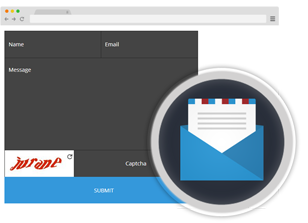 The only things that the plugin needs to print the result are the ID of the shortcode and the ID of the post (if not specified the ID of the post will be taken from the post itself). 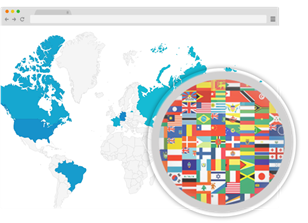 In this case you can display a particular shortcode on all the pages, despite of the page or post you used to generate it. Just remember that, if you delete the post/page where you taken your shortcode from, you will delete the values of the shortcode too. 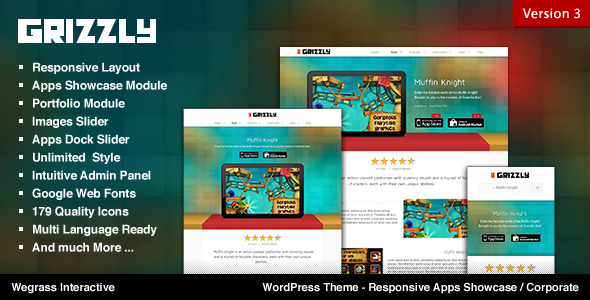 Shortcodelic comes with PixGridder page composer, a premium WP plugin available on CodeCanyon (click here). 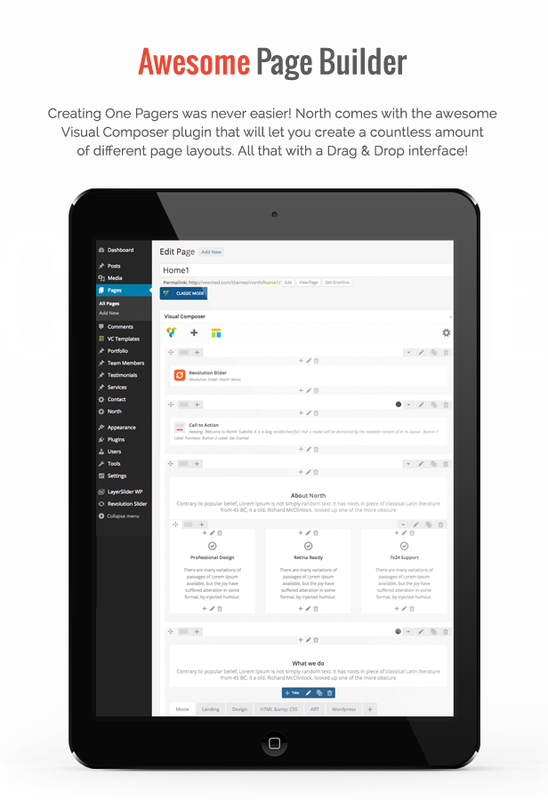 It provides a useful admin panel to set the default settings, compile custom CSS etc. 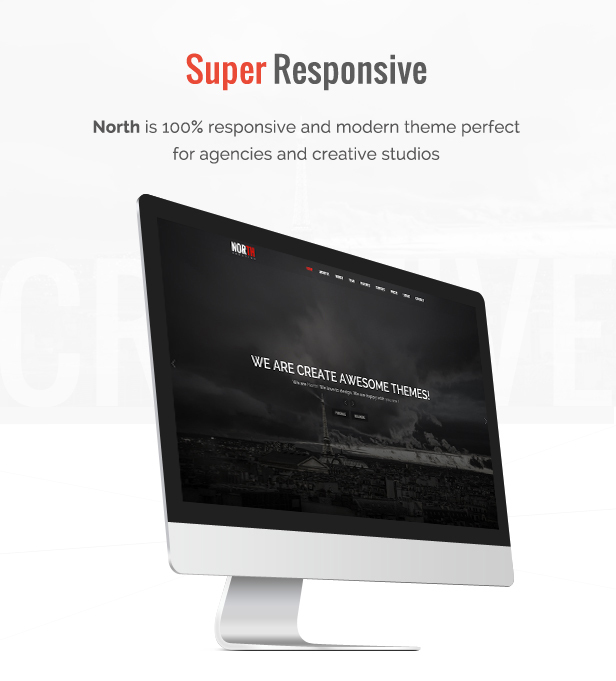 This entry was posted in Interface Elements and tagged accordions, carousels, font icons, google maps, layers, pricing table, progress bars, progress pies, slideshow, tabs on September 7, 2015 by Vera Jaman. 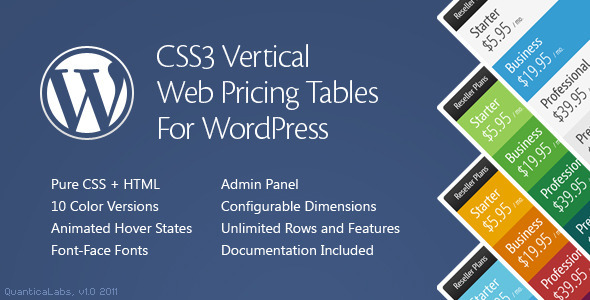 Vertical Web Pricing Tables will work in all modern browsers. 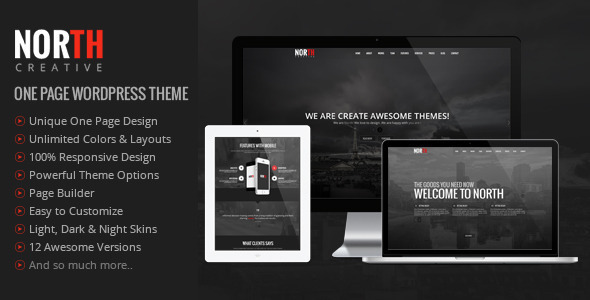 This version is dedicated for WordPress. 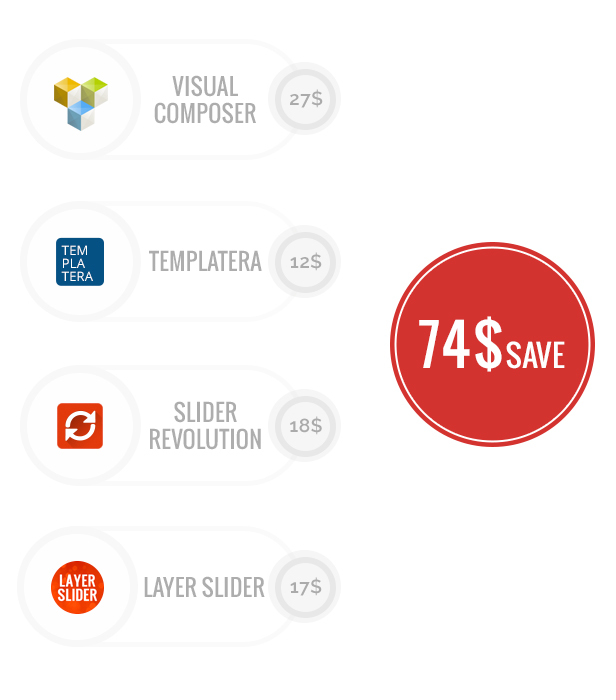 This entry was posted in Utilities and tagged css animations, css3, grids, pricing table, pricing tables, tables, vertical, vertical grids, vertical table, web boxes, web elements on July 4, 2015 by Vera Jaman. 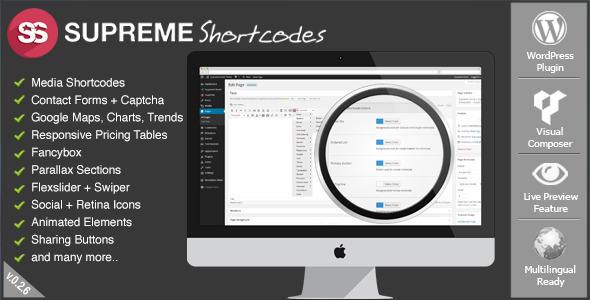 Supreme Shortcodes makes your WordPress website beautiful! 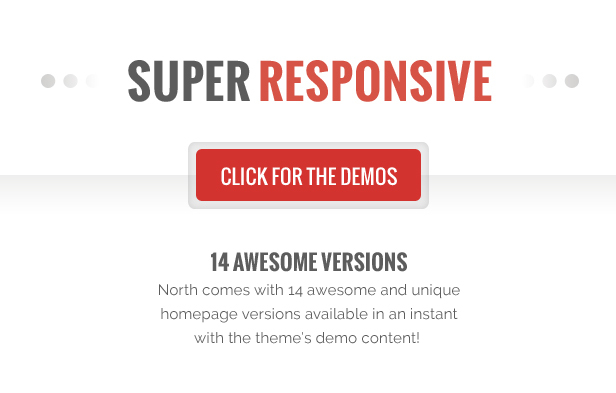 This plugin adds 100+ extra functionalities to your website. 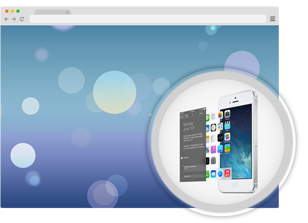 You can choose from static elements such as: Boxes, Responsive rows and columns, Lines and dividersto animated elements such as: 3D Buttons, Modals and Popovers or Toggles and Tabs. Pretty much anything needed for todays modern web presentation. 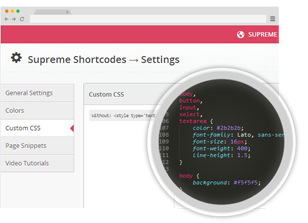 Supreme Team have made the Supreme Shortcodes Builder so useful that you will start loving it from the very instance you start using them. 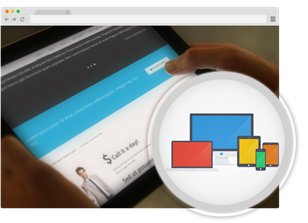 Built on Twitter Bootstrap framework for a responsive design, gives you 100% accurate fitting on any screen resolution. 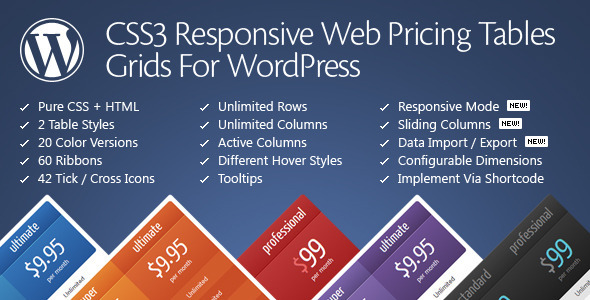 We aim to make WordPress plugins easy-to-use for each user. 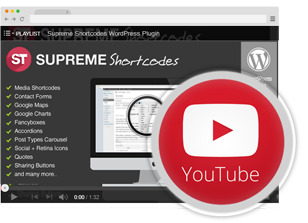 Supreme Shortcodes | WordPress Plugin works great with Visual Composer Page Builder for WordPress. 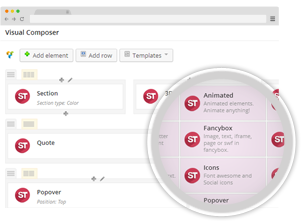 If you have it installed, you can insert any of Supreme Shortcodes straight into your Page or Post content, directly from Visual Composer’s “Add Element” feature. 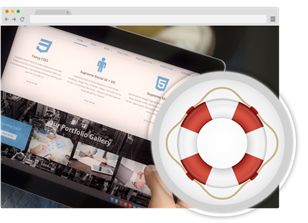 However, if you don’t have Visual Composer activated, you can still use this plugin “the old way”, through edit Post/Page screen. 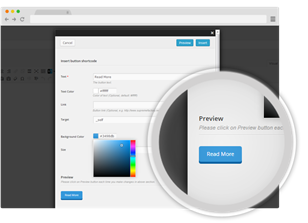 The standalone version is enhanced with a beautiful live preview feature, while generating each shortcode. 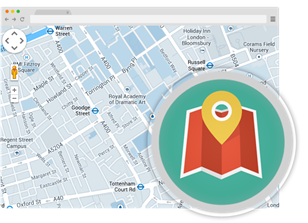 We’ve created all those page snippets to show you that building exceptional pages can be really easy. Use them as a base to start creating your awesome stuff. and button size with only few clicks. Awesome & Supreme Social Icons. 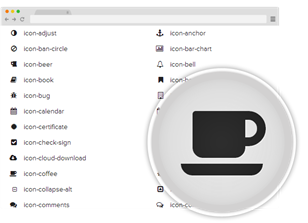 with our new icon shortcodes. works perfect with this plugin. find new elements within standard ones. 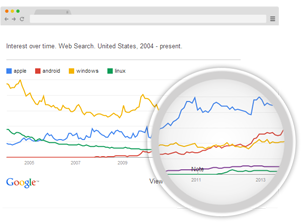 search topics with Google Trends shortcode. admin options panel. Change them any time. 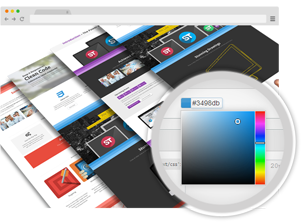 your website look and feel. but many more to come. 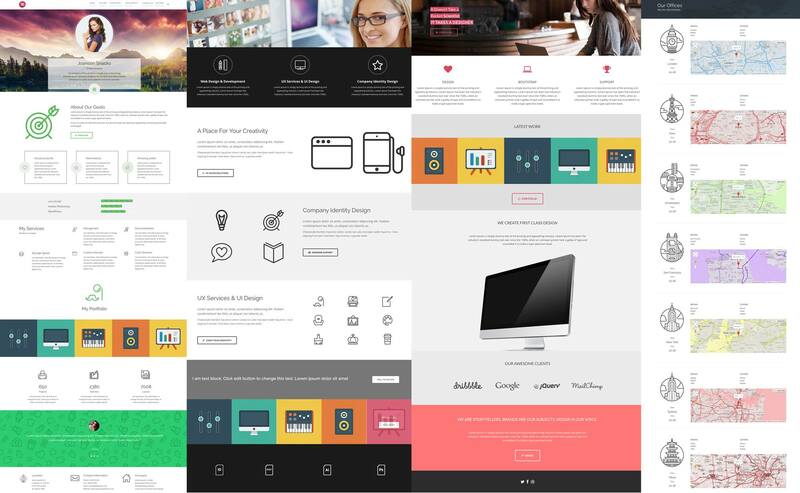 This entry was posted in Interface Elements and tagged audio, buttons, carousel, gallery, google charts, google doc, google maps, pricing table, responsive, retina icons, shortcodes, social icons, video, visual composer, wordpress plugin on June 11, 2015 by Vera Jaman. Being an Elite Author means for us that we serve the needs our customers with all of our knowledge. 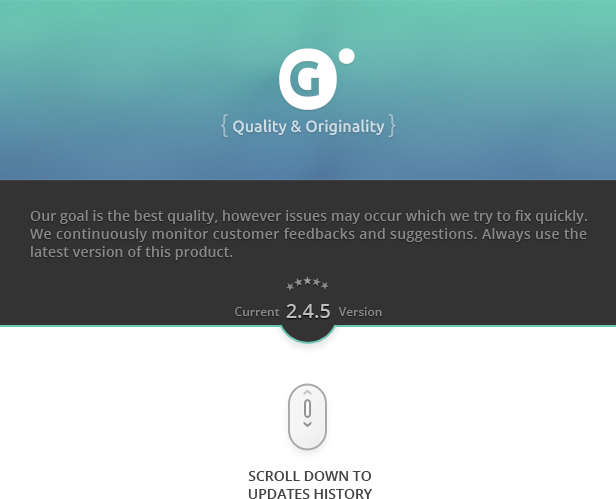 To develop a product takes a vast amount of time. This input guarantees excellent quality at every occasion. For what other purposes can I you use this? We have some ideas. 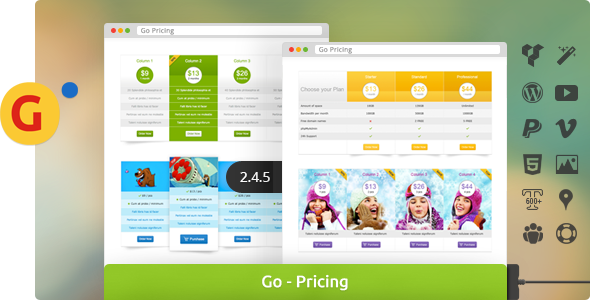 Beside traditional pricing tables feature the plugin is suitable also for creating team viewer and compare tables. 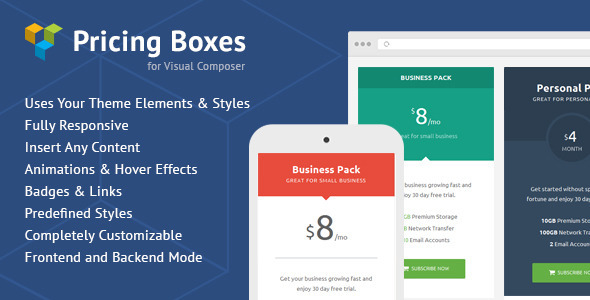 These features can also be found in the package. Is the sytem flexible? Yes. The responsivity is optional. 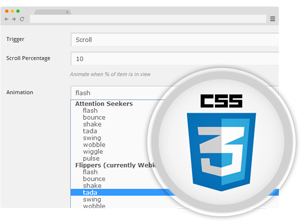 It can be turned on and off and customizable to adapt to your site or CSS framework (e.g. Bootstrap). You can use System or any Google Fonts (600+). 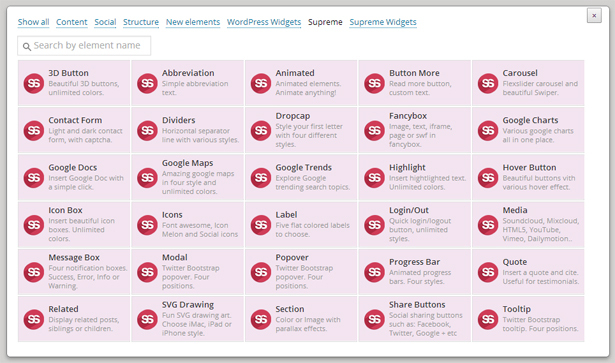 You can use any number of tables on your site or even on one single page using shortcodes. 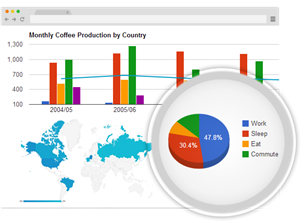 This entry was posted in Miscellaneous and tagged admin panel, compare, css3, google map, plugin, price, pricing, pricing table, responsive, s2Member, table, tables, team, web boxes, web elements on April 3, 2015 by Vera Jaman. 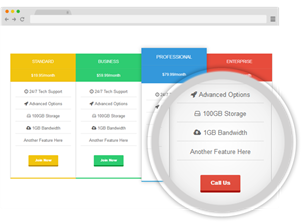 This entry was posted in Miscellaneous and tagged admin panel, columns, comparsion, expand, grids, pack, plans, price list, pricing table, pricing tables, scrolling, shop, tables, web boxes, web elements on March 14, 2015 by Vera Jaman.